Five months I payed for a favor I don't get. I ran some tickets, followed all the steps several times but the voicemail still didn't work. This is unacceptable and unprofessional. 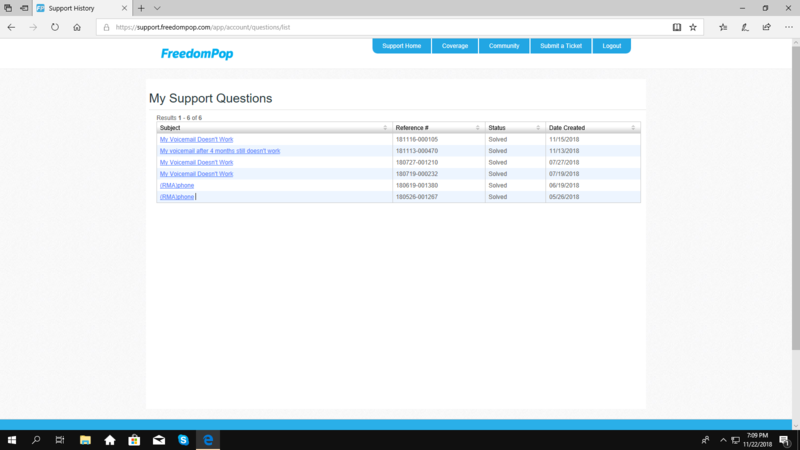 -Click on the first option which should be "FreedomPop Messaging"
-click Update > Accept, then Open. Please be advised that reinstalling your app will delete your text history. 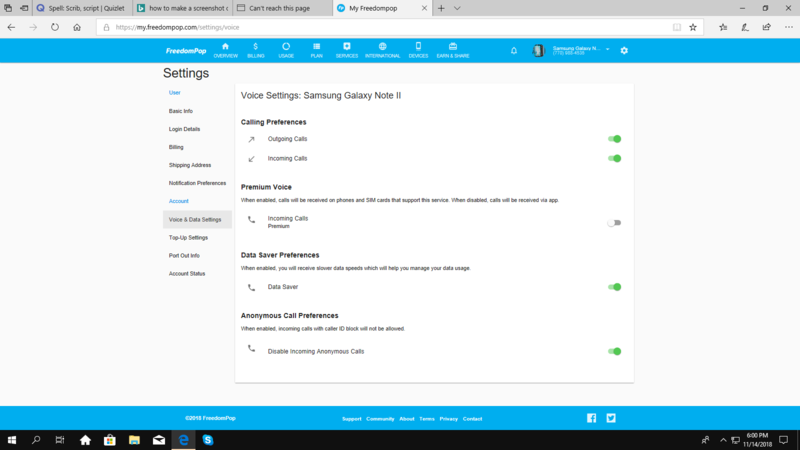 -Click on the first option which should be "FreedomPop Voicemail"
to the best tower in your location, and resetting the carrier settings ensures that the network settings of the phone are calibrated. Or, you may dial ##72786#. Settings Voice & Data Settings I am missing Voicemail and storage. I prefer to continue over this tread. I don't have open ticket. problem is that nobody rally helped me. Thank You. Yes, I check every day and find nothing there.